These photos were taken by Carol M. Highsmith, most of them in July 2001, just two months before the World Trade Center was destroyed. Aerial view of New York City, in which the World Trade Center Twin Towers are prominent. 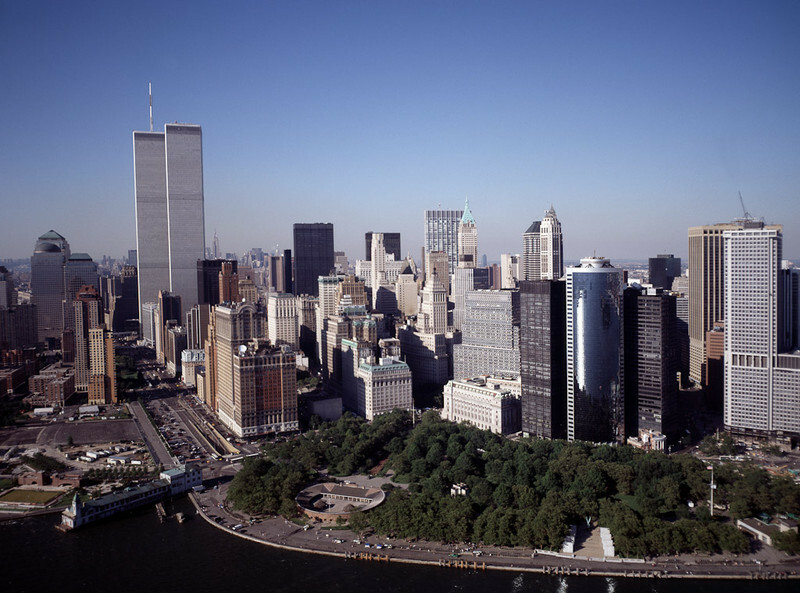 Aerial taken a couple of months before the 9/11 tragedy.